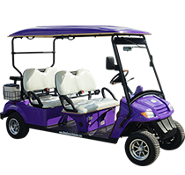 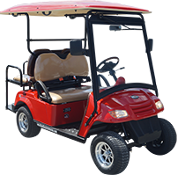 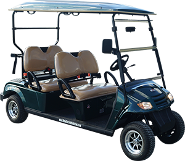 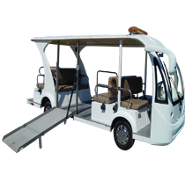 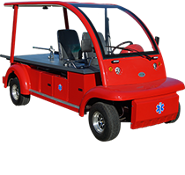 At Moto Electric Vehicles we know that it is sometimes hard to purchase a new or pre-owned street legal golf cart, shuttle, low speed vehicle, neighborhood electric vehicle, or utility vehicle without needing some sort of electric vehicle financing. 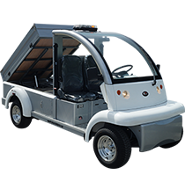 We provide currently two different options for financing any of our electric vehicles; one option for personal financing, and the other for commercial financing. 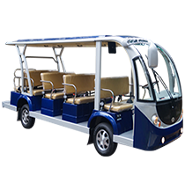 We strive to make your buying experience as easy as possible so we have provided you a way to apply for electric vehicle credit right from our site! 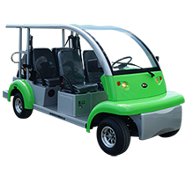 If you have any questions about financing or purchasing one of our electric vehicles please contact us so we can better assist you!